Free admission, free Suppliers Directory, free door prize games, free luncheon! Meet over 100 providers of ingredients, equipment, and services to food manufacturing companies of all sizes. Enjoy lunch, find out what’s currently happening in the food industry through the Seminar Sessions, and then visit with packaging professionals like Maco Pkg during the Supplier Exhibits! Want to learn more? We invite you to join us at the BBQ reception following the Expo. Tickets only $25 per person which includes buffet dinner with brisket and pulled pork from Dinosaur BBQ along with condiments and a chance to win a great door prize! 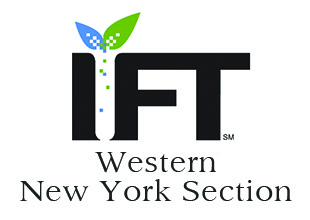 The Western NY section, Institute of Food Technologists is a non-profit organization dedicated to the growth and continuing success of the food industry in our region.